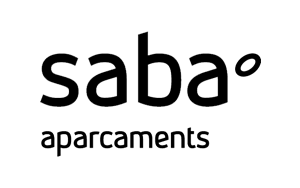 During the Festival you can obtain discounts of up to 25% at the Saba car parks in Girona. If you’re going to watch a Festival performance in the centre of Girona and leave your car in the Plaça de l’Hospital car park (opposite the offices of the Catalan Government) or in Berenguer Carnicer Street (in the Plaça dels Jurats) you can request a discount and pay €6 for 3 hours or €9 for 5 hours. A discount of up to 25% on the usual price. The discount is only valid from 6:00 pm until 7:00 am the following day and it must be requested or acquired prior to entering the car park by going to the facilities’ customer service points.